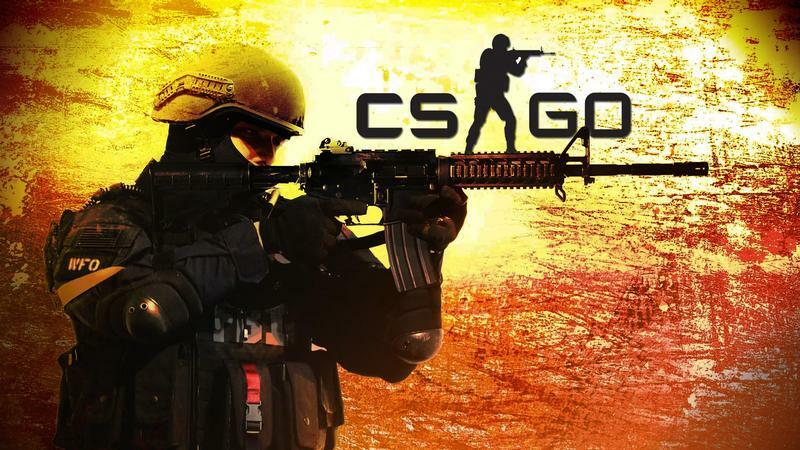 Counter Strike is one of the games that is present for a long time and still has a huge fan following. The gameplay it offers is hard to find anywhere else. There are many different games in this series. 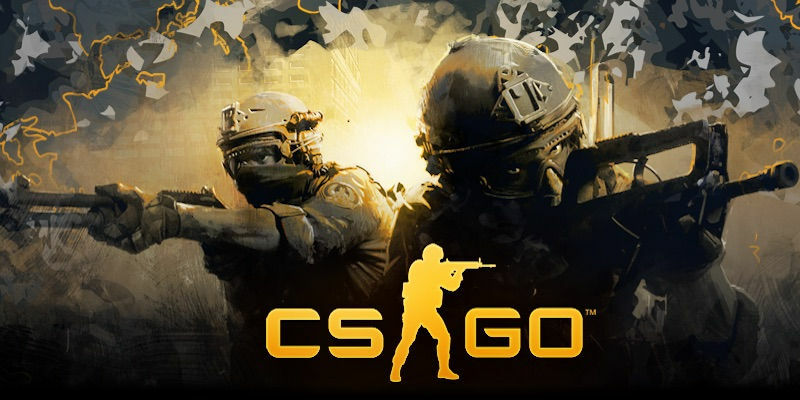 CS-GO (Counter strike global offensive) is the latest. This game requires a lot of skills and is challenging enough to keep the player engaged for a long time. Each game begins with two teams involved. Generally, there are 5 players in each team. One team is terrorist which aims to plant the bomb in one of the two sites. Other is counterterrorist which need to stop the terrorist from planting the bomb. There is a limited time in each game. When it comes to online gaming it is highly popular. Every year there are a lot of big events organized for CS lovers. Also, the gaming tournaments are streamed live on different platforms. There are many companies that sponsor these events and the prize money is also high. 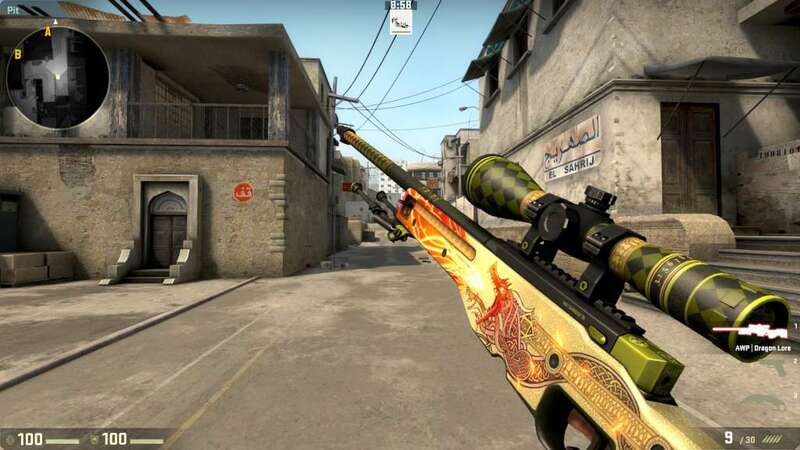 CS GO has offered major improvements over the previous version. It preserves the challenging gameplay environment but has improved graphics. There are newer weapons and maps which are bigger and offer many new areas to explore.